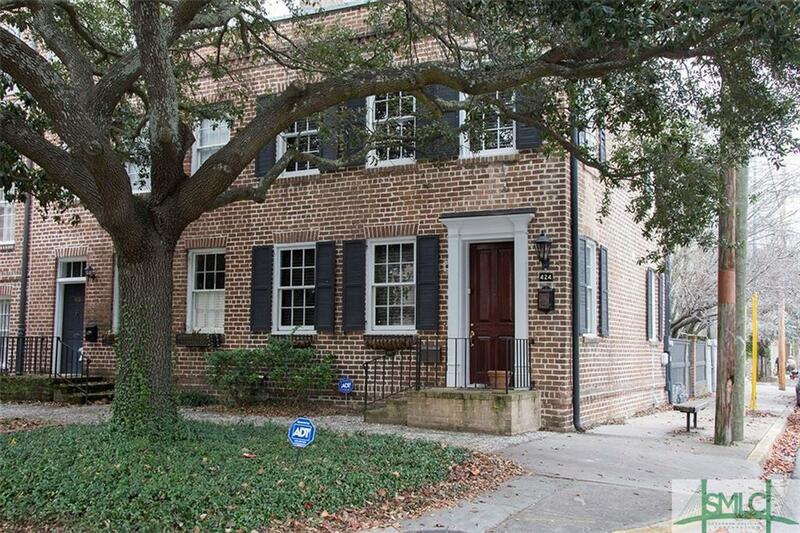 Historic District classic Savannah home on world famous Jones Street with STVR license! This Savannah Grey Brick fee simple row house is located in the sought after Troup ward which is capped so no new vacation rental licenses are available at this time. 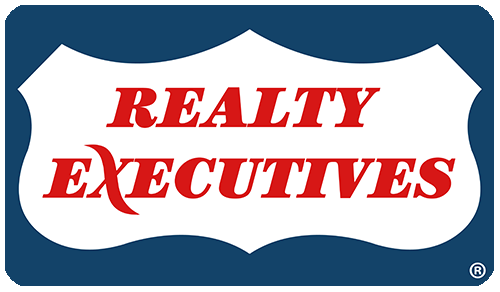 The License is grandfathered for continued use as vacation rental for the next owner if they wish to continue. Spacious fenced rear courtyard, enormous second floor master bedroom + 2nd room bonus/office/additional sleeping spot. Walk in closet. Full bathroom upstairs, half bathroom downstairs. Parking is free on the street.